Earlier today, Tulane University President Michael Fitts announced a plan that would transform the future of the school. Thanks to his “Only the Audacious” campaign, Fitts declared that next fall Tulane would be making a $500 million purchase to acquire the neighboring Loyola University New Orleans. 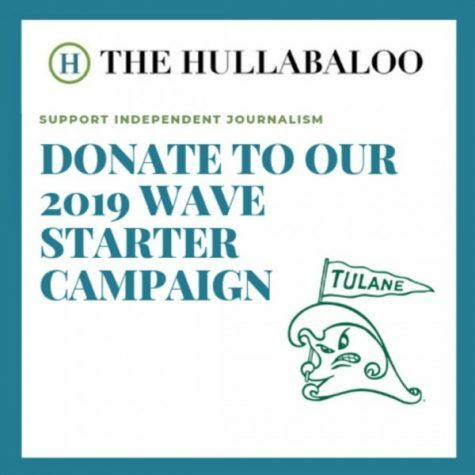 Tulane, which currently struggles with a lack of campus diversity, is now able to make drastic changes to the core population of the university. The undergraduate population of Loyola University, where 38 percent of freshmen are people of color, will become full-time Tulane students next fall, thus improving Tulane’s statistic where currently only 26 percent are people of color. Furthermore, this purchase brings to campus new spaces that would greatly improve the lifestyle of Tulane students. From a third Bruff Dining Hall to a Zatarain’s restaurant, the renovation of this new 26-acre space has already begun. In addition to five new residence halls, Tulane has also announced a new building complex for business school students. Fashioned after the A.B. Freeman School of Business’ Goldring/Woldenberg Business Complex, the new school will be exclusively for business majors. The school will renovate Loyola’s Marquette Hall into an accessible space for business students to have classes, study, relax and juul. From the opening of The Commons, to a newer and larger campus, Tulanians have much to be excited for when they return to campus next fall. It has been rumored, however, that the university is somehow low on funds for the coming school year. In order to bolster the budget, the administration has made fail-safe plans to keep the school afloat. While Tulane students seem to be generally excited for these new plans, there has been no comment from Loyola students or its administration. This looks like an early April fools joke. That is outrageous! 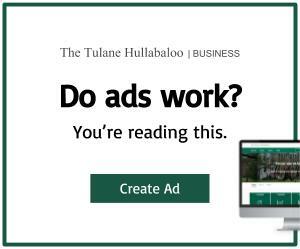 A 40% tuition increase so Tulane can buy another University. If my son wasn’t going to be a senior, I’d be pulling him out. Ha. Love me some satire. Well that wasn’t cool to make a joke like that. I knew Loyola was having some small issues but not to this extent. 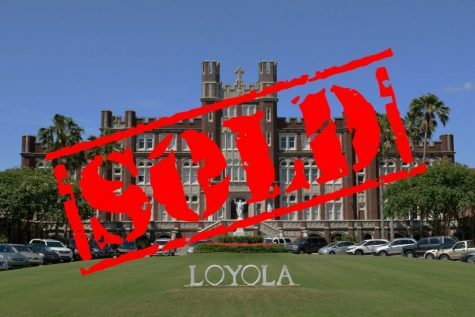 Great timing with the new Loyola school president who is Tulane alumni I believe, it sure looks like a possibility. And it was premeditated because it was published prior to Apr fools. I am concerned that the university is putting so much effort into increasing racial diversity and not socioeconomic diversity. I fear that the emphasis on getting more “colored” students will cause some students to lose the ability to stay at Tulane with the great diversion of funds. I also believe that when it comes to bringing diverse minds to the table life experience matters more than skin color. I have seen students of color who come from well off families think and act almost the exact same way was white students from the same economic background. Not to say that varying ethnicity does not have its own impacts and benefits, but how much diversity can really exist if almost everyone all grew up in the North East or California with accomplished parents and vacation homes? Invention is born of necessity. Creativity is born of lack of resources. It takes real drive, for a kid declared homeless in high school from a town that no one has ever heard of to make it to a place like this. Kids that make it to college DESPITE their parents are hungry. We need more hungry kids that survived the streets to be among the affluent. Not more rich “colored” kids.